Bruce Kim Martial Arts & Training Center – Our main goal is to make you a healthy person inside out. 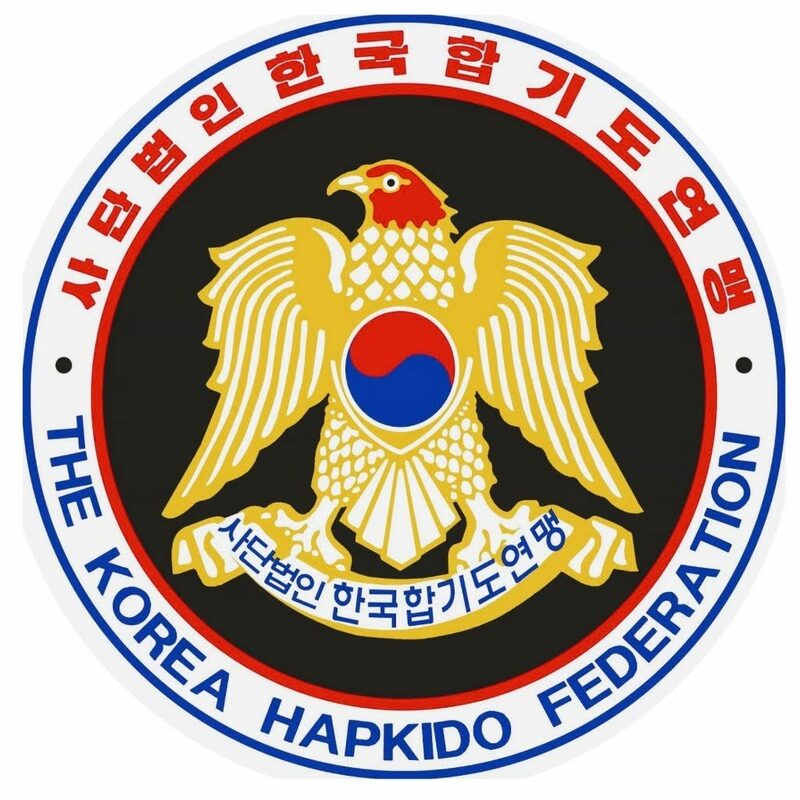 Master Bruce Kim teaches Hapkido that focuses on self-defense, balance and coordination. The main goal is to make you a healthy man from the inside out. We teach self-defense, balance and coordination through Korean Hapkido, Aerial Yoga and Gymnastics. Promoting completeness in living a healthy lifestyle. Our main goal is to inspire all to become a healthy man from the inside out.